Claire Knifton is a BCU level 5 canoe and sea kayak coach with a wealth of outdoor experience. Originally from the southwest of England, Claire moved to the West Highlands in 2001, drawn by the opportunities for adventure and the stunning scenery. Although she’s a keen cyclist, snow boarder and hill walker, paddling canoes and kayaks has always been her main passion. In 2000 she became the first female BCU level 5 canoe coach in the UK, then added BCU Level 5 sea kayak coach in 2003. She also paddles white water but prefers sea kayaks and canoes because they lend themselves to journeying and exploring the landscape. 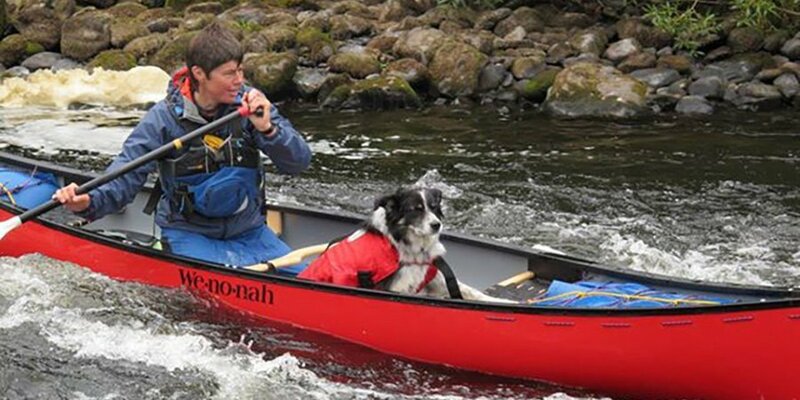 Her two border collies, Stroma and Cuan, are named after some of her most memorable sea kayak trips! 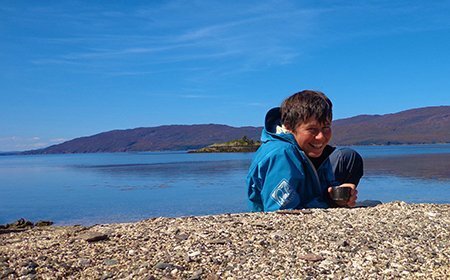 Claire worked at the Outward Bound Trust at loch Eil in the West Highlands of Scotland for a number of years and became Deputy Head of the centre. She now prefers to work on a freelance basis and get out of the office! Her other clients include West Highland College School of Adventure Studies, Glenmore Lodge, and several schools where she provides Duke of Edinburgh expeditions.